Wraith remained at Beashel’s yard for 12 months and the hull was made fully sound, this included a complete replacement of the original deck with dynal sheathed 17mm 16 to 1 scarfed ply. 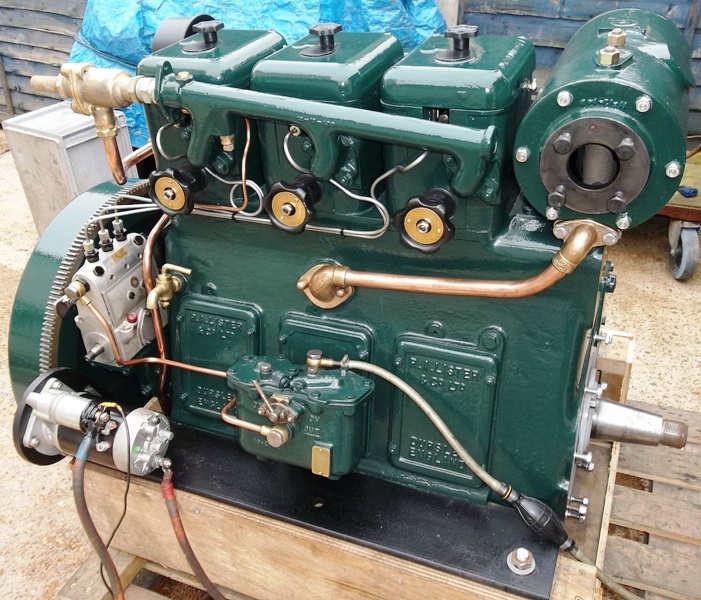 A new engine was installed to replace the 27 hp 3 cylinder Lister diesel. There is a story that this engine was in fact a replacement 27 hp Lister. The exchange engine was reportedly provided by R.A. Lister. The company was seeking an example of the original motor for their museum and provided a new replacement 27 hp in exchange. 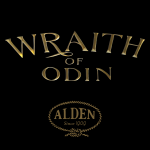 There is some limited some documentation related toWraith of Odin’s preparation for her planned circumnavigation that hints at this arrangement. 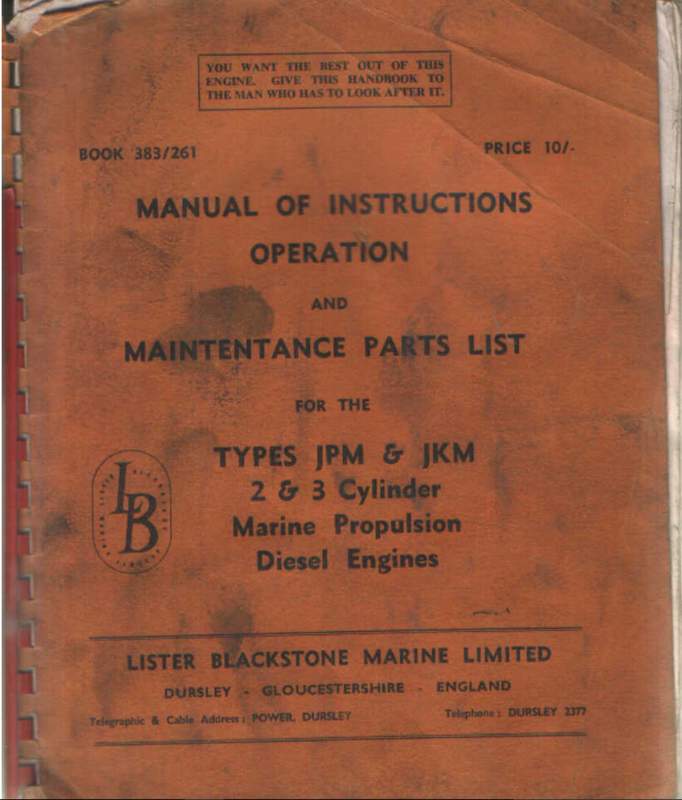 Lister produced a jp 3 that could be marinised and the marine arm Lister Blackstone produced a jpm 3 marine diesel motor. The original owner Brian O’Brien, who was often described as “a consummate seaman”, rarely used this very small auxiliary. 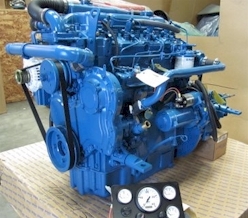 For modern use with marina berthing commonplace Keith felt that the boat required a more powerful engine. The usual parameters of; horsepower to displacement, propeller design, and engine weight were carefully considered. While Keith’s racing heritage with light weigh multihulls inclined him to seek a lighter option a Perkins 4236 was purchased. Several years later correspondence from the Alden design studio did in fact confirm that the replacement Perkins engine weight of 500kgs was consistent with the original design specifications. (Letter dated 13th September 1949.) In this letter Alden made it clear that an engine mass between 500 and 750 kg would suit the design well. The Perkins was duly christened “Get me home, Wally”. Under the watchful eyes of Colin and Ken Beashel, all through-hull iron bolts above the waterline were removed and replaced with stainless steel. Beneath the waterline all the bolts including keel bolts and proved to be Monel and in as new condition. At another time Keith met with the original boat builder, Alf ]ahnsen and asked him why Monel was used below the waterline but iron used above. Alf’s replied that there was a very limited availability of Monel metal in the immediate post-world war period. Thirty copper fastenings were removed and analysed to assess their structural state. As there had been only 8% wastage and it was suggested by Ken Beashel is was “well enough be left well alone”. New chainplates, engine beds and stuffing box were installed. While at Beashels an independent survey was undertaken by Doug Brooker to determine what should to be done to accommodate the new rig. Close inspection of the load bearing elements of the boat found no signs of problems resulting from the previous 50 years use . The advice of the surveyor was to over-engineered the maststeps and chainplate supports. On consideration Keith took the view; “Why pay for a highly respected surveyor if you are not going to follow his advice.” The recommended plan was increase the span fore and aft and size of the mast steps so that that 10 timber floor plates took the load, additionally new laminated plates were added to provide further load sharing over extra planks on either side of the garboard. 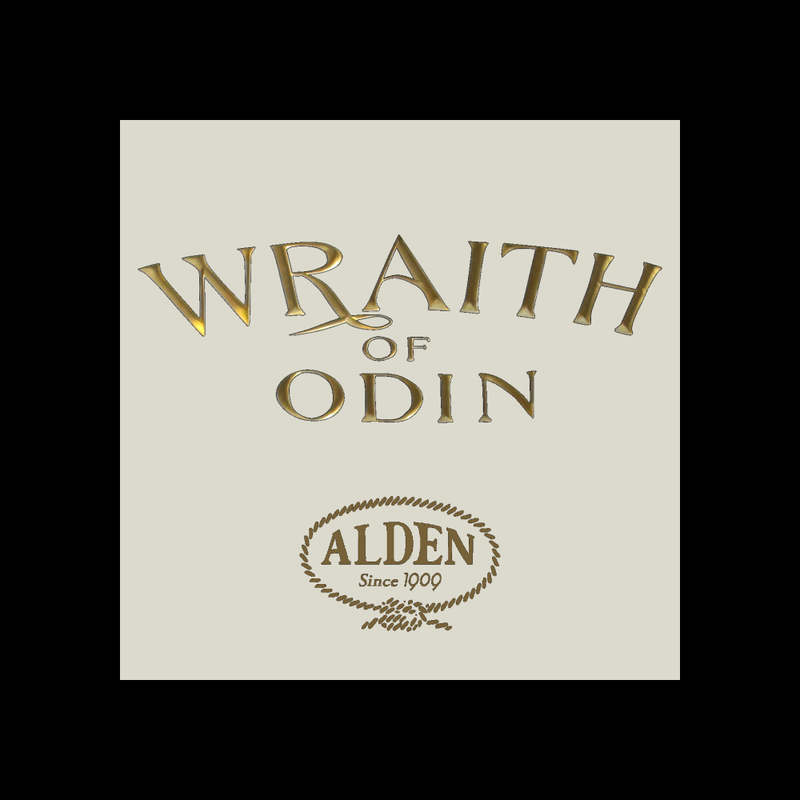 Wraith of Odin now underwent a sea trial. At this stage she had no rig, an old armchair was screwed to the ply deck, to cover a hole where the new cockpit would go, and a beach umbrella installed for shelter. She was fit for passage under her own (motor) power north to Port Macquarie for the next stage of her refit.